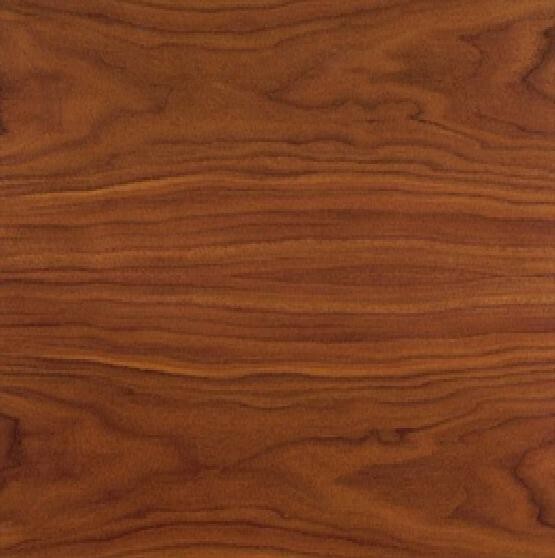 The tree producing this timber reaches its best development in the Ohio River Basin and under favourable conditions may reach a height of 30 metres, it is a member of the true walnut genus. The timber is well known and popular on the world markets but it has been so freely exploited in the past that supplies tend to diminish year by year and consequently become rather expensive. 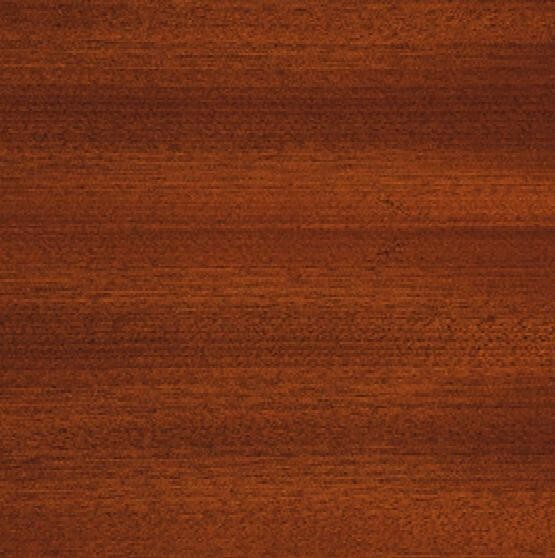 It is more durable than English Walnut, though it is used for much the same purposes as that timber, that is for high quality cabinet making, veneers, furniture, internal fittings, mouldings, plywood, piano cases and similar items. 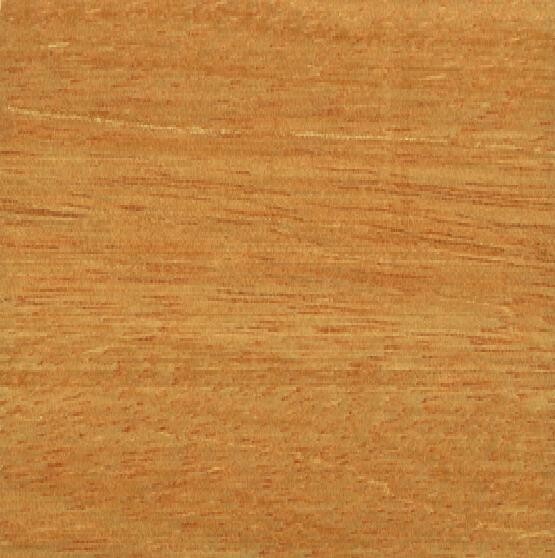 The average weight of the wood is about 640 kg/m3 when dry, the grain is generally straight and the texture coarse, it is stable after drying. 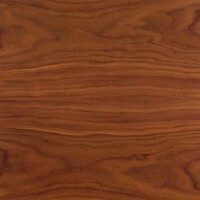 The heartwood of the species may vary from a chocolate brown to a deep purple in colour – in general the colouring is more uniform than in European Walnut. 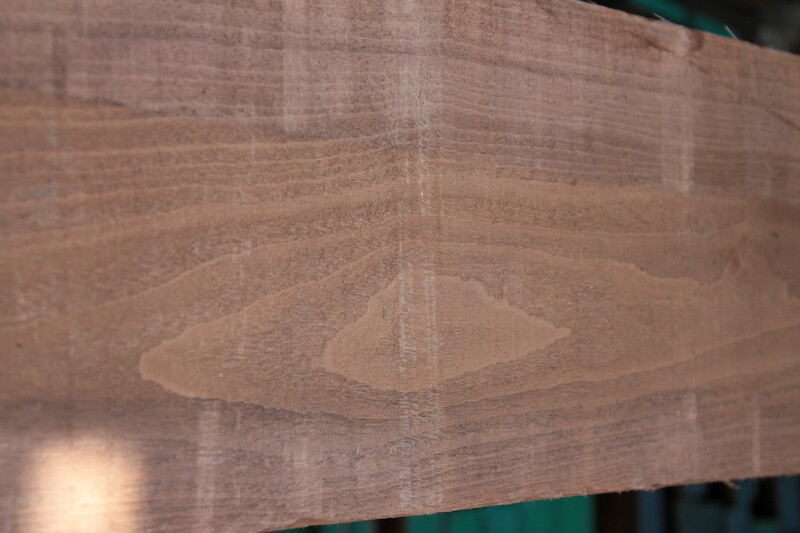 Like European Walnut it is also used as a standard timber for rifle and gun stocks. Another species Juglans cinerea, also grows in North America, it produces a paler, weaker, softer timber which is known as Butternut or White Walnut. This is generally inferior to other true walnuts and is used for lower quality goods and less exacting purposes. It weighs about 430 kg/m3 dried.Structurally the walnuts are all very similar, separation on the basis of colour and weight is reasonably reliable.